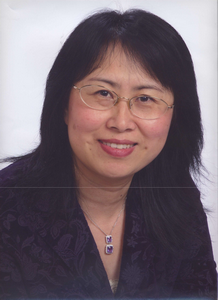 Dr. Helen Cheng has been involved in dentistry for more than 25 years. She received her DDS and master degree in oral medicine in China. She came to United States to get her post-doctor training in university North Carolina dental research center in 1992. After many publish, she moved on to get her DMD degree in university Pennsylvania school of dental medicine. Dr. Cheng is committed in practicing comprehensive dentistry in a kind and caring approach. She is a believer of preventive care and total wellness through educating her patients. With her many years of basic dental science training and clinical experience, she provides high quality work in cosmetic dentistry, root canal treatment, crown and bridge work, dentures, implant and extraction.